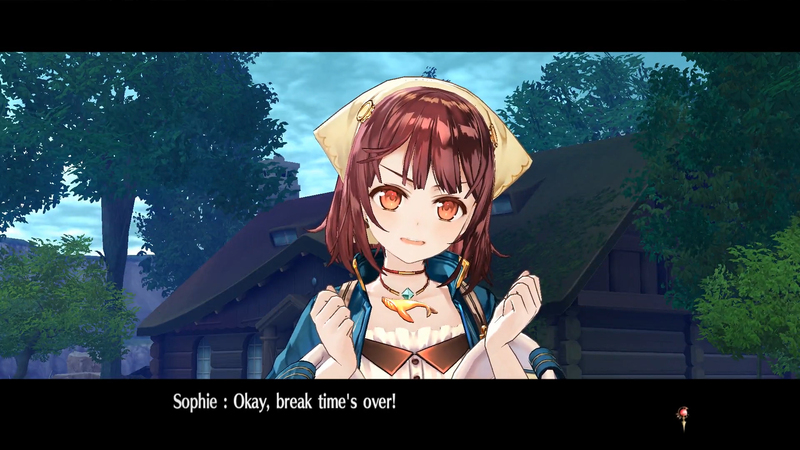 Atelier Sophie: The Alchemist of the Mysterious Book offers players a wide variety of DLC included with its Steam® release, including a collection of items to aid players on their adventure, background music packs featuring fan favorite tracks from the Atelier series, an additional “Hidden Archive” map and a selection of delightful costumes for Plachta, such as the Doll Making costume Viorage, Silver Tail, Mascoty, Lady Saber, Saint Knight and the Aqua Suit. Nights of Azure will include the adorable Gust-chan support character, who can be summoned to gain an upper hand in battles. Both Atelier Sophie and Nights of Azure will be releasing on Steam on February 7.